"..And Sent Proud Edward Homeward, To Think Again." 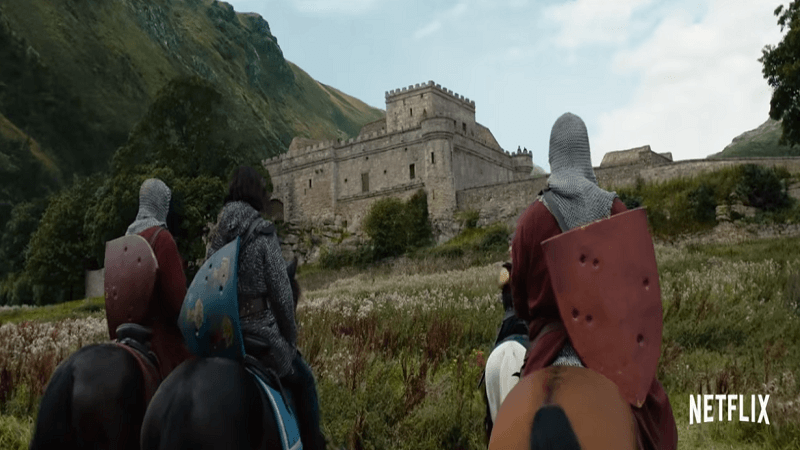 With its official trailer just launched, ‘mounted for war’ and ‘armored’ by Netflix productions, director David Mackenzie’s ‘Outlaw King’ will soon be hitting cinemas! The film promises to enamor friends of historical epics, (re) introducing Robert the Bruce, King of Scotland who continued the Scottish revolution after another famous rebel, namely William Walace, against the English occupation in the 14th century. Robert returns a year after his failed first attempt and self-induced exile to organize a new revolution that, thanks to his resourceful spirit, would lead to a relentless ten-year guerrilla war. 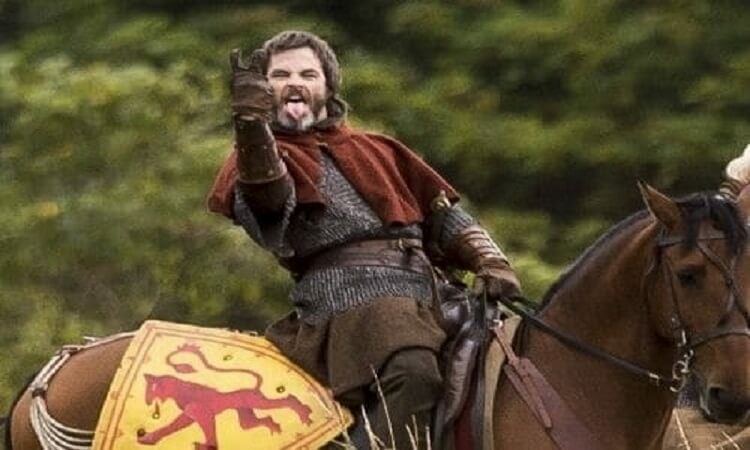 As Robert the Bruce acts the “photogenic” as anticipated, (already commented on his naked scenes in the movie) Chris Pine, fresh from the success of ‘Wonder Woman’ and the rebooting Star Trek films. He is accompanied by talented co-actors, such as Florence Pugh whom we know from her powerful Shakespearian performances, Stephen Dillane (or Stannis Baratheon of the ‘Game of Thrones’) as Edward I, and James Cosmo (in familiar grounds of his). 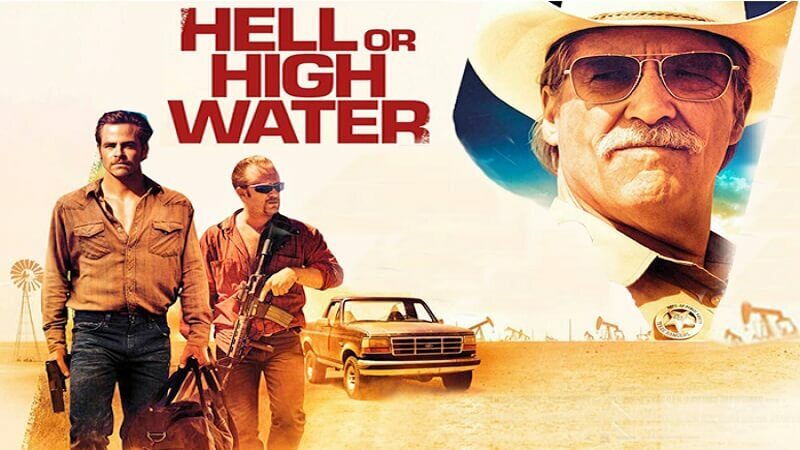 As for Mackenzie himself, he received excellent reviews on his latest release as the director of ‘Hell or High Water’ (2016). For those who don’t remember it, an extraordinary crime/drama with Chris Pine again and Jeff Bridges, among others. Period epics, especially of such a production scope, have always been considered problematic when it comes to their accuracy. 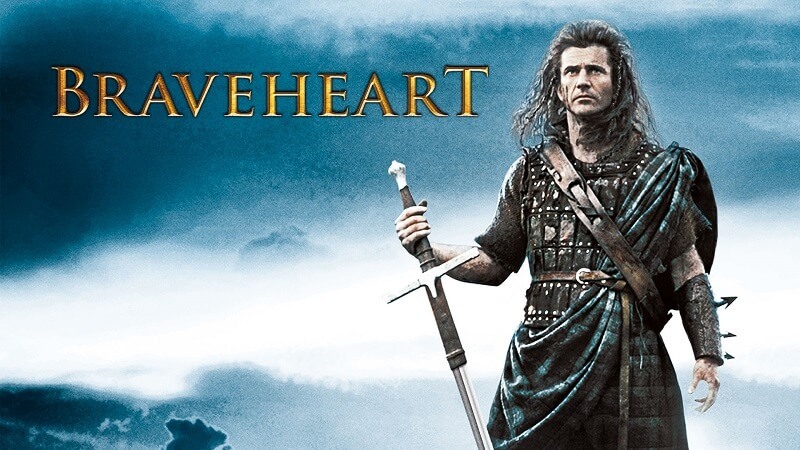 ‘Braveheart’ critics are many, since this is a prime example of how Hollywood studios are bent on forgoing historical reality for the sake of commerciality and romantic embellishment. This may lead to incomplete research on the film’s subject or extemporaneous execution. A very interesting fact is that even small misinterpretations, like, in the wardrobe, may create logical inconsistencies, especially when there are knowledgeable people to highlight them. Nevertheless, the crew is very promising, and the criticism from the disciples of medieval realism based on the trailer is much less than we are used to. As a result, we can only look forward to the ‘Outlaw King’s’ cinematic release (along with the official online version by Netflix) in two weeks! Chris Pine, to his credit, seems to have practiced his Scottish accent quite a bit!